Grab your FREE workouts here. I had been nursing an injury for months. I’d ignored it, buried it, covered it up and put it at the bottom of my to-do list. I ignored the root cause and the body responded by sending in the troops to protect it. When something is wrong the body seeks to send its own band aide in which isn’t a permanent form of healing. Eventually, though that doesn’t last and you have to do the hard work to figure out what is happening to heal it. You have to go back and relearn the most basic fundamental habits of success. 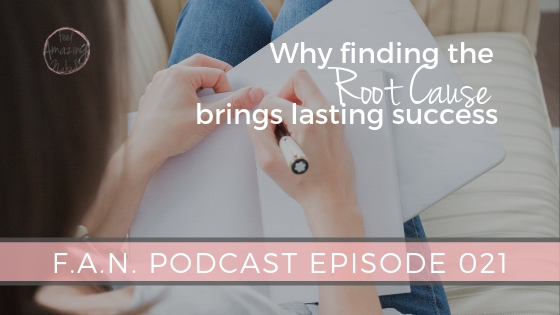 In the end, it’s about finding what approach works for you and a big GIANT willingness to assess the root causes of what is keeping you from finding that thing that works. 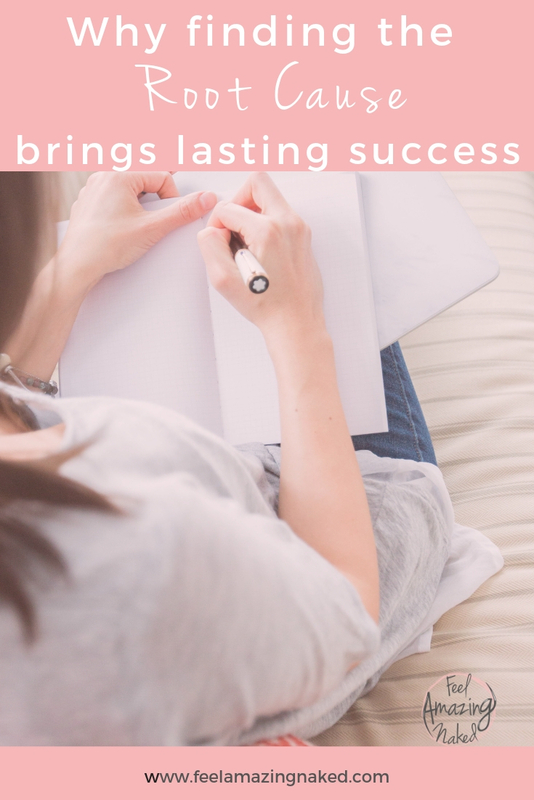 And that’s my jam as a coach…finding out the REAL reason you aren’t getting what you want.